Are you a football lover who also has an interest in investments? 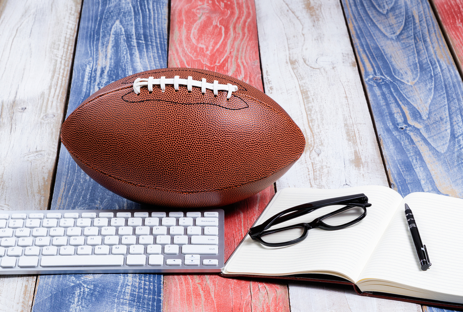 Whether you are a seasoned investor or just dipping your toe into the water, you might be surprised to learn that football and Fantasy Football season can actually teach all of us a thing or two about proper investing techniques. Football captures the attention of millions of Americans every year. Imagine, knowing the similarities between football and investing, if we gave that much attention to our short and long term financial goals. While investing may not give us the same excitement and thrill as football, it will have a much greater impact on you and your family’s life. If you happen to be a manager for a Fantasy Football league, you might be familiar with some of the above steps. When it comes to Fantasy Football however, the overall process is simpler – win your league by amassed points or by record. Both the investor and Fantasy Football league manager have goals, one is just more complex than the other. However, to reach either of these goals, they must be broken down into sub-goals. Sub-goals for an investor revolve around EGADIM, whereas sub-goals for a league manager may revolve around defense, passing or rushing plans in order to achieve the final goal. 2. Collect your data – Whether league manager or investor, you will need to accumulate data from multiple sources in order to reach your goals. Once you have compiled all of your data, it must be broken down just like you did with your goals. When working with your financial advisor, he or she will likely break down this data and discuss multiple investment vehicles, earning reports, retirement and other aspects to help you determine which will be chosen as “players” in your financial plan. 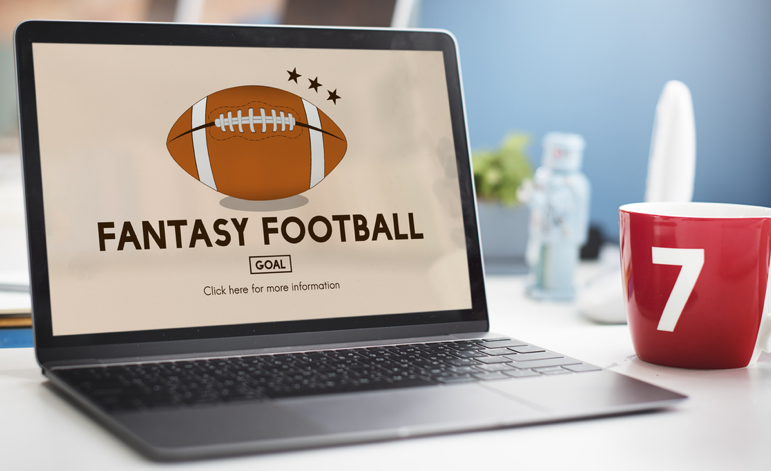 With Fantasy Football, it may include breaking down data and concentrating on yards and completion percentages or touchdowns in order to reach your end goal. 3. Deciding between offense and defense positions – Just like every football team has offense and defense positions, you will either be on the defensive or offensive side of investing. Let’s explore this a little further: Offensive investors are typically known as risk-takers and have a more aggressive approach to investing. The goal in this mindset is growth – and offensive-minded investors would do well by speaking to his or her financial advisor about growth stocks and other aggressive investment vehicles. Defensive investors are more passive in nature, and prefer a slow, steady method of investing. 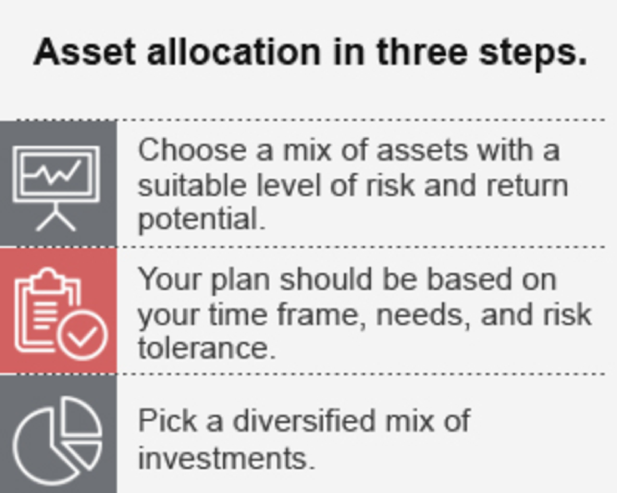 If this sounds like you, speak to your financial advisor about diversified portfolios that offer slow growth over time. 4. Finding a good coach to reach your goals – A successful football team needs a skilled coach. The same is true for reaching success in your investments. This is where a knowledgeable financial advisor comes in. Every financial advisor is different in terms of his or her knowledge areas, designation/education/certifications, costs, personality, strategies and more. Meet with a financial advisor today to find out what game plans he or she can create to help you win at investing! By breaking down investment terminology into football lingo, it’s easy to see the similarities between the two. Learn more about the complexities of investing with the help of an experienced financial advisor. 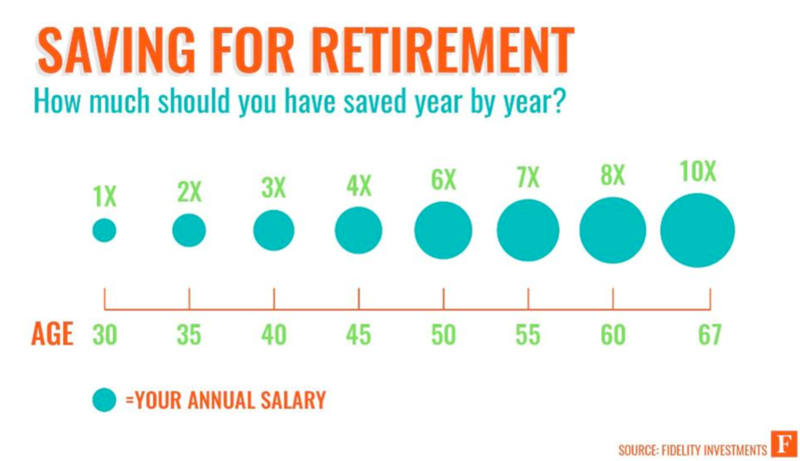 Browse www.MattLoganInc.com to find out more about making a financial plan and setting your goals.